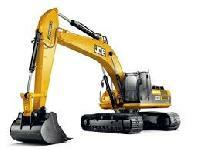 We offer heavy construction equipment excavator, front end loader, transport. 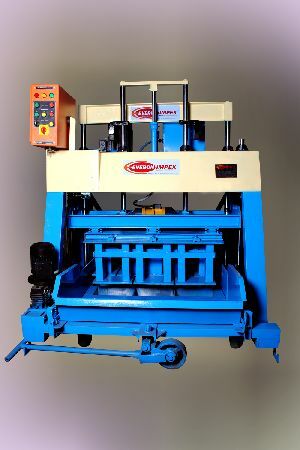 Heavy construction equipment With vast experience, constant study & market research, Spartan has achieved this enviable position of being India’s No. 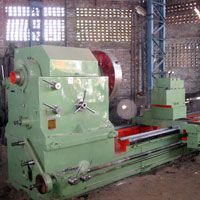 1 manufacturer. 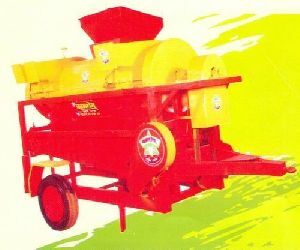 Suitability : Chopping of Green or Dry Fodder, Bajra, Jawar, Barseem,Sugarcane, Grass, Groundnut Etc. 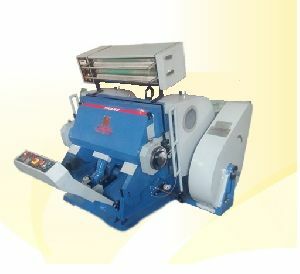 Model : 82 Model 5 H.P. 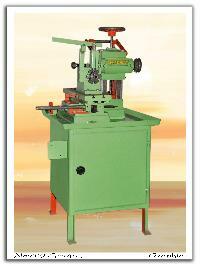 Astha Infra Engg. 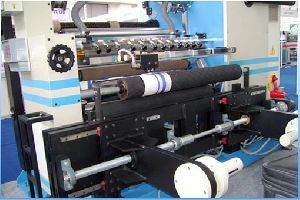 (india) Pvt.ltd. 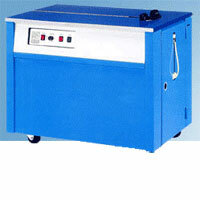 Ms Surya Trading Co. & General Order.. 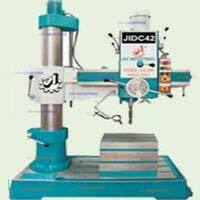 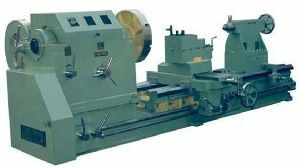 Located in Gujarat, India, we are instrumental in manufacturing and supplying top of the line quality JIDC42 Double Column Heavy Duty Radial Drilling Machine to all our worthy buyers. 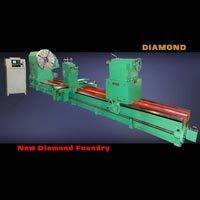 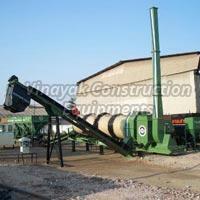 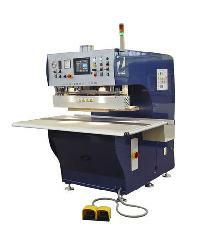 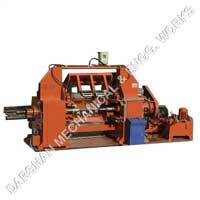 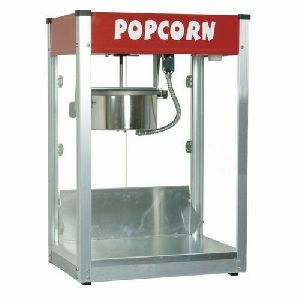 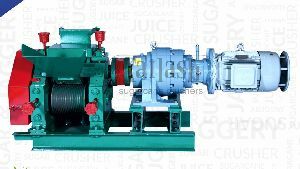 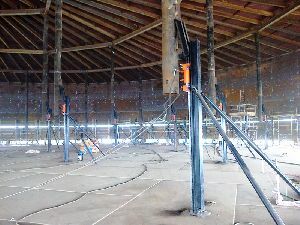 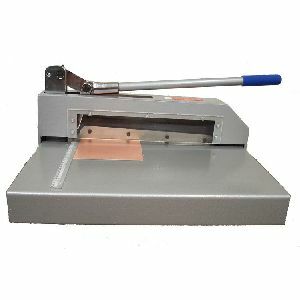 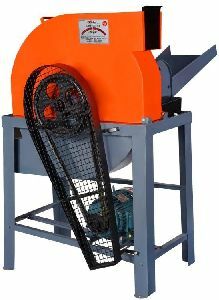 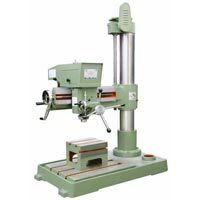 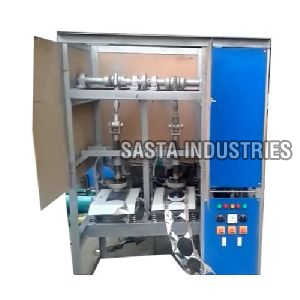 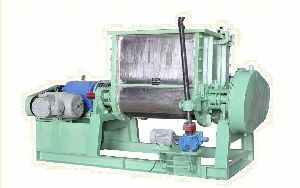 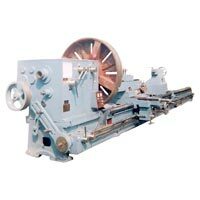 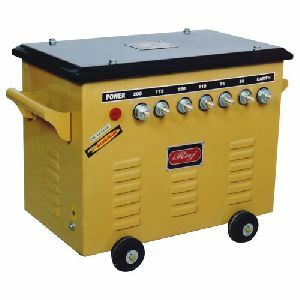 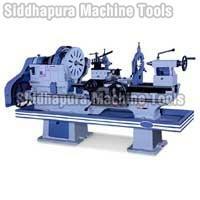 Ours is a heavy-duty drilling machine that is designed as per the stated quality norms. 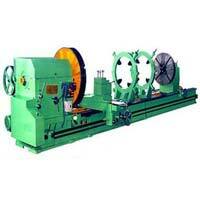 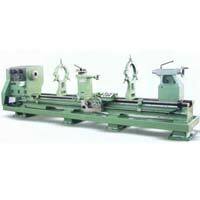 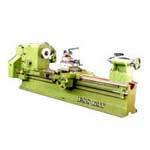 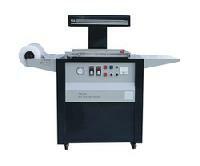 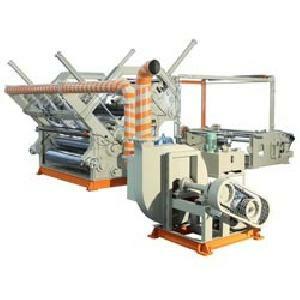 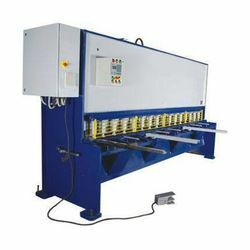 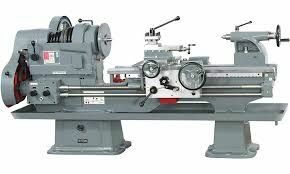 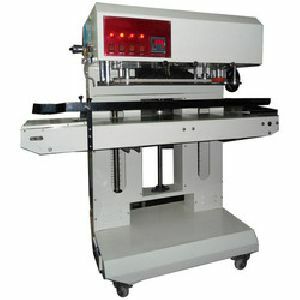 Moreover, the Drilling Machine is obtainable from us at the modest rates.